Park Hill 3 bedrooms, 2.5 baths, 1 king, 1 queen, 3 twins. TV/DVD, WiFi, CD player, gas log fireplace, dishwasher, microwave, washer/dryer, BBQ, single garage. 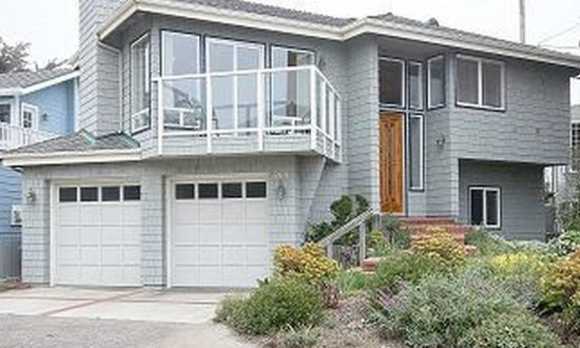 This home has several decks with great ocean views. Just steps to ocean. Beautiful new home with open floor plan. 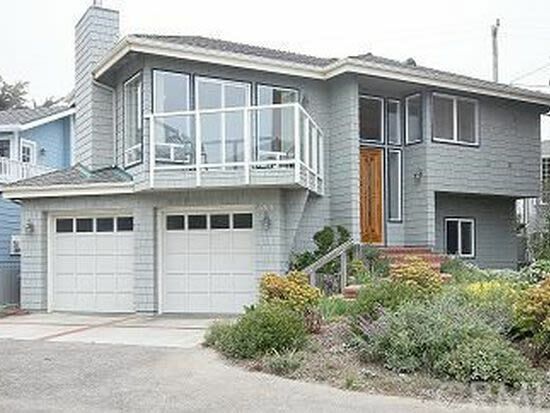 For more information on renting this beautiful Cambria house for your next California Central Coast vacation or weekend getaway, please contact Cambria Vacation Rentals.